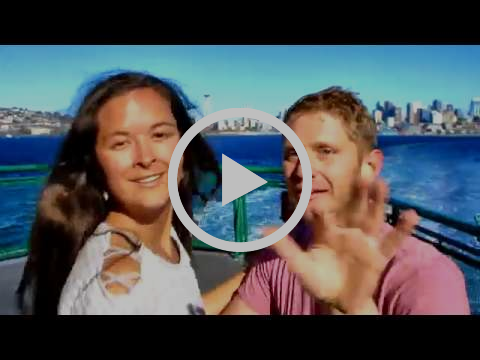 Dance that Song Episode 16 is shot on a Ferry in the Puget Sound. Lauren Bangasser dances with Michael Haug to "Be Mine" by Offenbach. Thanks Sammy P for the request! 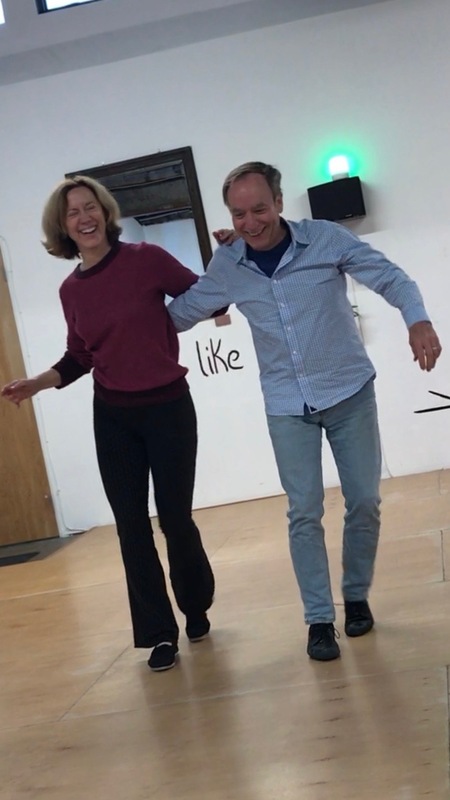 Pat and Mary Jo have been dancing at Flow Studios since it began. Despite the fact that they’d taken classes elsewhere, they have made Flow their home, and come for regular individual and group classes. Pat is a retired judge, and Mary Jo a retired dentist, and each is soft spoken and kind. At this point, Michael says, they are close to graduating the proficiency program. If you’re lucky, you may have had one, or both of them, as a partner at some point. Each of them approaches dance with the kind of curiosity and commitment that keeps it fun. They began their journey in partner dancing when they had to prepare for their daughter’s wedding. It was so much fun, they just kept dancing. Mary Jo explained that the goal was originally to be able to dance in public places with ease, to feel really comfortable in any venue: A New Years party, a wedding, a concert. She said they used to be wallflowers, and just watch while other people whirled around the room. She’s proud to say that now they participate, always. After this Pat added that the secret goal is always just to have fun. Mary Jo says “He has his poker face, and says he’s thinking. I’m trying to make him smile.” After watching them dance together, it became clear that Pat’s doing the same thing with his inventive flow. 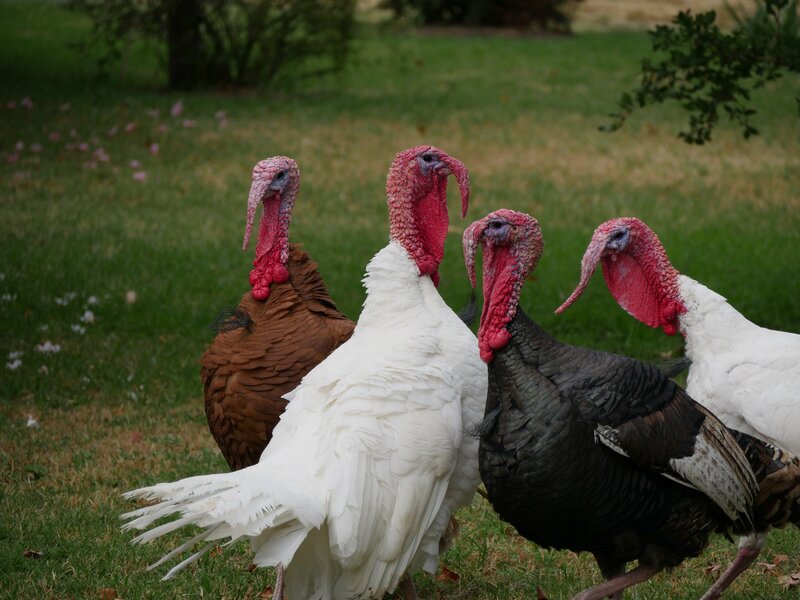 Sometimes when you dance, you feel like a Turkey - it's just the truth of it. But the more you practice, the better you get. And why not add some new dance partners to the mix? Group classes are included in your program, and attending is a great way to get to know fellow dancers. You are not alone in the process of learning dance. Also, you are not alone in having a spot open up last minute and being unable to book that private lesson. 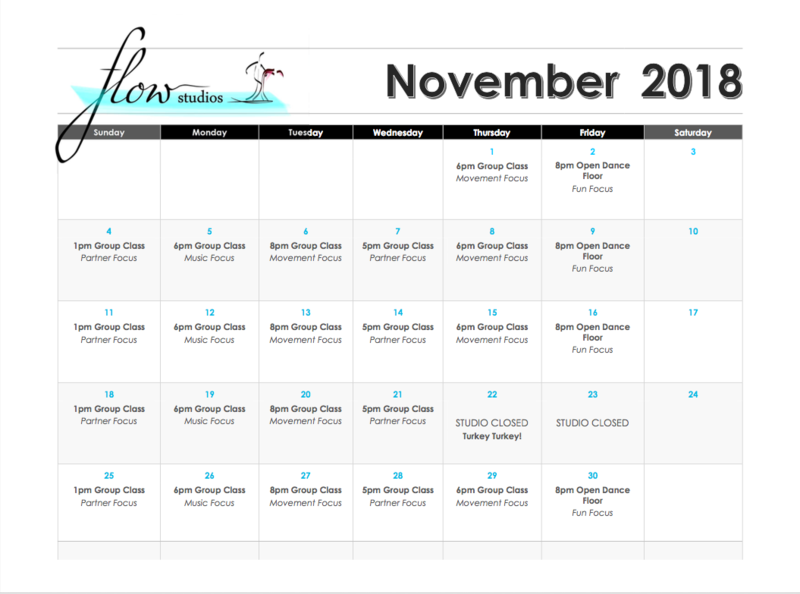 Just sign up online and head on down to flow! What if you lived a life where you could manifest and create the things you have always dreamed? What if you were treated by others with the same kindness and understanding you treat them? This is energetic circulation, or Flow. Flow is one of those amazing words with a ton of definitions. As a verb it means run, glide, drift, circulate. As a noun it means a steady continuous stream. For us at Flow Studios, it means dancing in the zone. 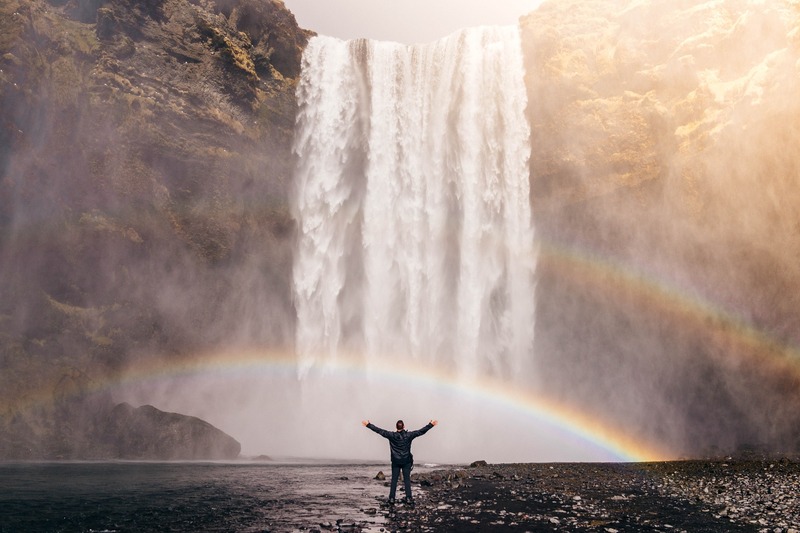 In every context of the word, flow is a path towards greater joy and authenticity. It’s the kind of movement we crave. Rev. Emile Gauvreau says, “One of the most important gifts I have ever received on my spiritual path was an understanding of the flow, also known as circulation.” He goes on to explain how giving his time, talent, and love, brings about circulation. Each time he gives, it returns in plenty. We all have periods where we feel frozen in a difficult situation. It is no mystery that flow and stuck are antonyms. Is there something keeping you stuck? What is the energetic barrier to your flow? How do you get unstuck? Zen master Chuang Tzu said “Flow with whatever is happening and let your mind be free. Stay centered by accepting whatever you are doing. This is the ultimate.” In our lives, we can flow like dripping water through a pinhole, or rage like the Niagara Falls. But in tuning into ourselves, we have the opportunity to shift. To Flow is to Grow. Allow the situation to be what it is, don’t judge, don’t spend all day fixing. Your mind will want to keep solving the issues, but you have a life to live in the meantime. Even when it’s uncomfortable, just say to yourself, yep, uncomfy. The more you numb your stuckness with things like food, drink, and screen-time, the further you get from presence. We recommend Sama Vritti Pranayama, Buteyko Method, Equal Parts Breath or Nadi Shodhana Pranayama, Alternate Nostril Breathing. But taking five controlled breaths is good way to start. Give time, attention or money to individuals and causes you value. For us, flow is all about this. Tune into your body, and initiate flow for your mind and soul.